It is super exciting when you think about the holiday after having the whole lonesome months repeating the same routine all over again. 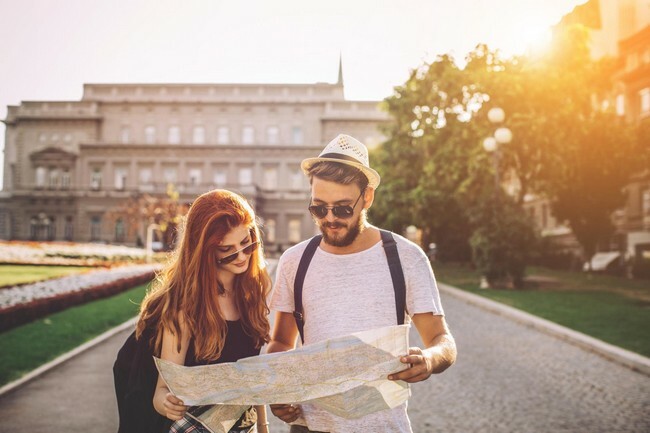 Playing tourist with long lists of places to go, what to do and enjoying the local cuisine that you have not tried before, it will linger in your mind quite sometimes. Little did you know, this excitement only last for 3 days for a Malaysian food addict when travelling to the Europe Continent, or any other Asian countries with so many burgers, cheeses and spaghetti. Being a Malaysian, food always binds together and it works really well when it becomes a topic of the day especially when everyone is craving for food. 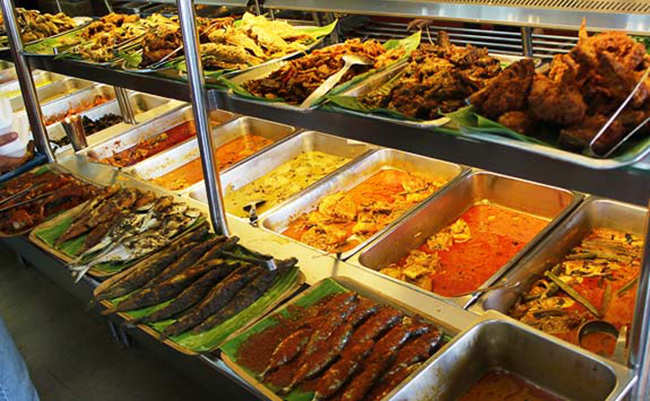 Not to boost no more, you will find yourself nodding and agreeing to favourable food from Malaysia with various cultures and ethnicity. Whether you are away for years, months or even for few days, nothing beats our food back home especially our mom’s cook, Mamak stalls as well as the hawker stalls. Your taste buds will never sync with other food since you were born in a country that have food such as Roti Canai, the wonderful taste of Nasi Kandar, Cendol, Ais Kacang, Laksa, the incredible Nasi Lemak and not to forget Penang Char Koay Teow. Who is the best chef if it was not your mom and my mom as well. Who will put aside the plan of eating at the restaurant when your mom cooks Nasi Lemak with Rendang Ayam or Nasi Tomato with Ayam Masak Merah. This is a life saviour for spending the whole weekend and stay at home comfortably yet satisfied your craves for any other tasty homemade food. Well, those who know Nasi Lemak will definitely choose either hand or spoon to eat. 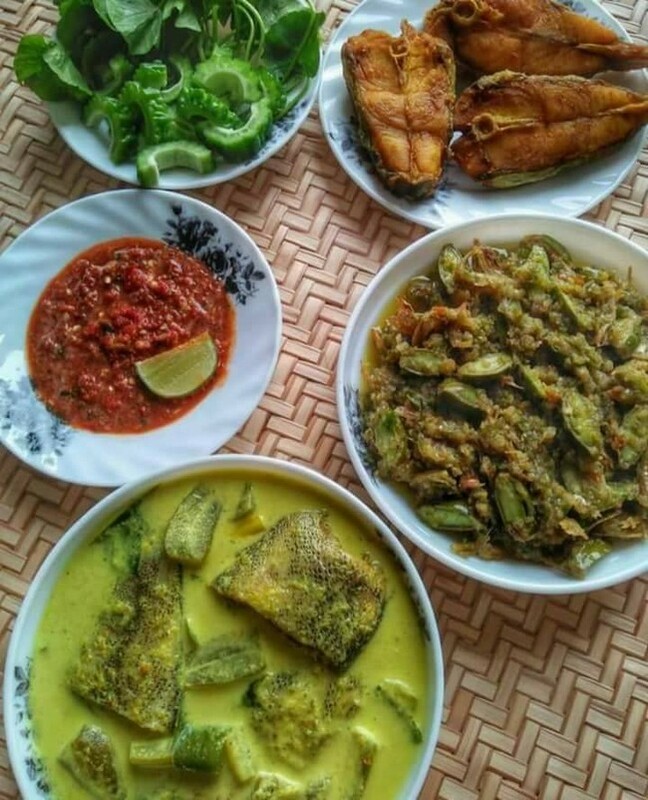 This is a traditional Malay food, surely it is meant to eat the food using your right hand and that is how you mixed the sambal, anchovies, boiled egg and nasi lemak altogether and feed them. My mom always make it every weekend with her signature sweet and spicy sambal that. Only in our country that you can find the variety of mixed fried rice. You just name it and just like how you want it to be, such as Nasi Goreng Thailand, Nasi Goreng Tomyam for the tomyam addict, Nasi goreng Kampung for the appetizing aroma of anchovies, Nasi Goreng Cina if you prefer tasty white fried rice and not spicy and much more edible fried rice. Inexpressible of lauk-pauk that you can simply choose, grab and go whether you want to take away or eat them at the stall while they are still hot. You can choose either to have grilled, deep fried, sauté, oily or even boiled dishes. Having a mouthful of combines lauk in one plate is very tempting. The most exciting part is when you can enjoy your meal with four or five different gravy as you please. 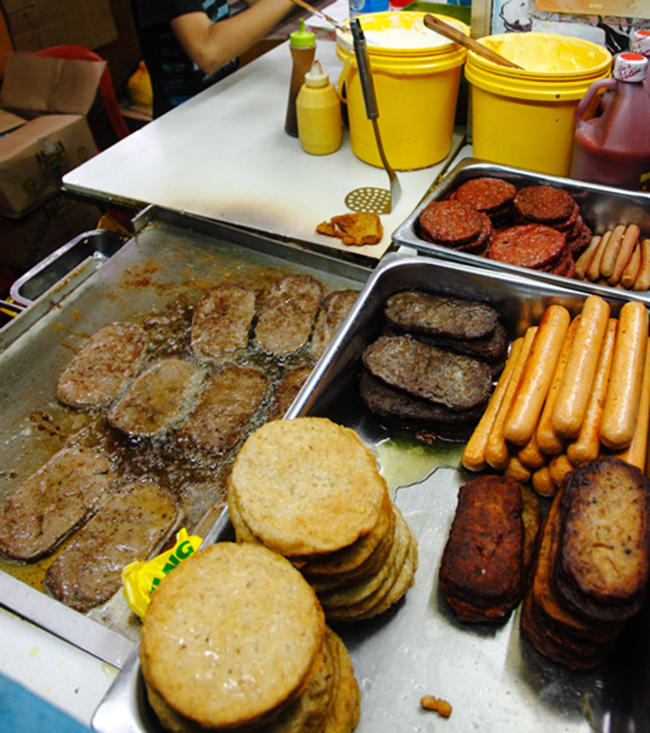 Everyone would always enjoy having lunch at the stall where you could find your own favourite food to eat. Those who feel something off for not having sambal to go with white or even the fried rice is a truly Malaysian. At least, there must be either air asam or sambal. 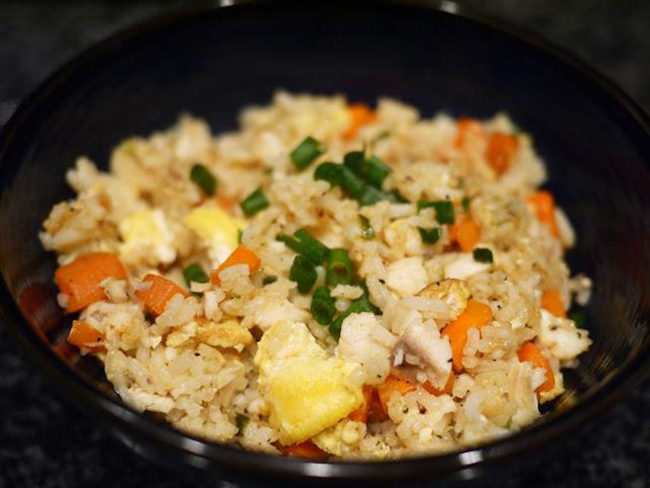 Everyone will remember the pungent aroma wafted through the air when the hot fried rice was served on your table. Most of us eat sambal with anything with every meal. Sambal is a condiment that compliments almost every meal and it has many version of sambal. Every household has its own version and it may taste slightly different from another. 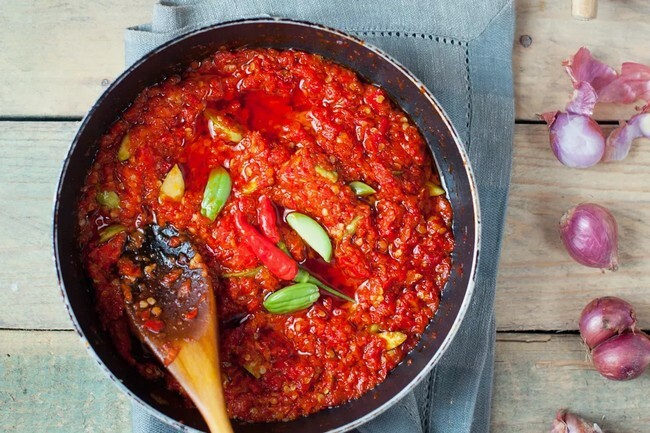 This sambal has a complex flavour that combines all at once which are spicy, hot and strong taste of spices. The hot and spicy addict could never miss this part. The fruits in Malaysia are such in demand when in the season that we can find many cars stop by at fruit sellers by the roadside. 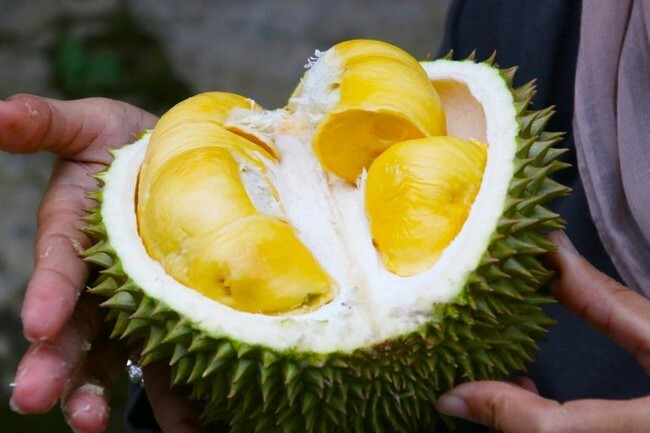 Fruits such as durians, rambutans, mangosteens, mangoes, jackfruits, and pineapples also available at the supermarkets yet people would prefer to buy them from the stalls as they are way cheaper and fresh from fruit gardens. 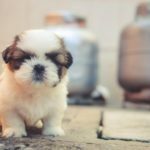 For having entirely dry and wet seasons at different times in a year, Malaysia produces a lot of sweet, sour and colourful with a strong smell that you can hardly get when you are abroad. You want to eat at the restaurant or stall but at the same time, you want it the way you crave for. 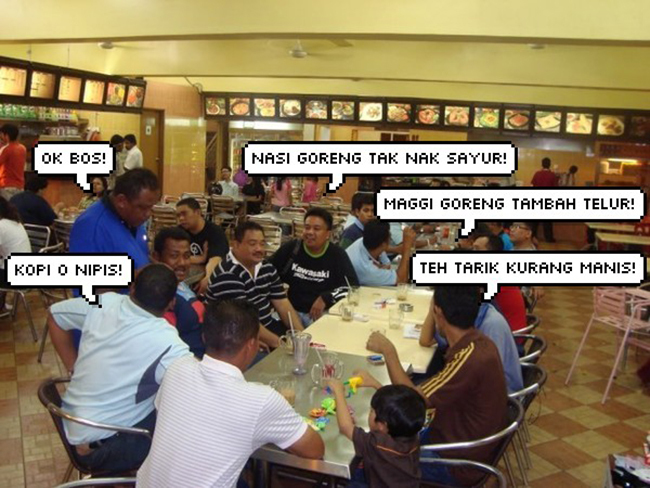 That is the best part in Malaysia, nothing to worry about if you go to any local restaurant and even Mamak’s stall. You just need to order what you want it to be. If you dislike the veggie to go in the plate with your favourite food, simply ask the fried rice for example without veggies, and if you are not the sweet tooth lover, just ask for less sweeten teh tarik. Oddly, you will find someone asking the ice lemon tea without ice cube. Yes, it happens. 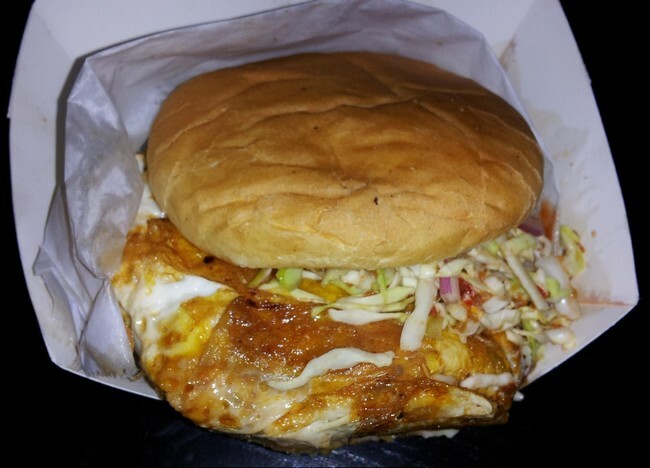 Where else can you taste the ultimately delicious burger in town without taxes and it is cheaper than fast food restaurant. It will not cost you much and really affordable for students, and children to buy on their own. 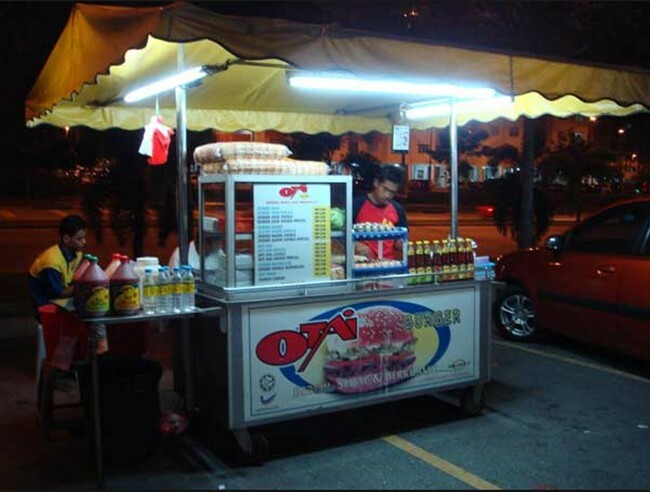 Most of the time, people will choose ‘burger tepi jalan’ whenever you cannot think of anything to eat, or your stomach constantly rumble and keep on asking for food in the middle of the night even after dinner. This is a great solution that people would love for and it always customizable. This is how it looks like, really tasty and juicy. The one and only night market or also called ‘Pasar Malam’ is where you can find umpteen of cuisine from heavy meals to tidbits other than the stalls by the roadside early morning or in the evening. 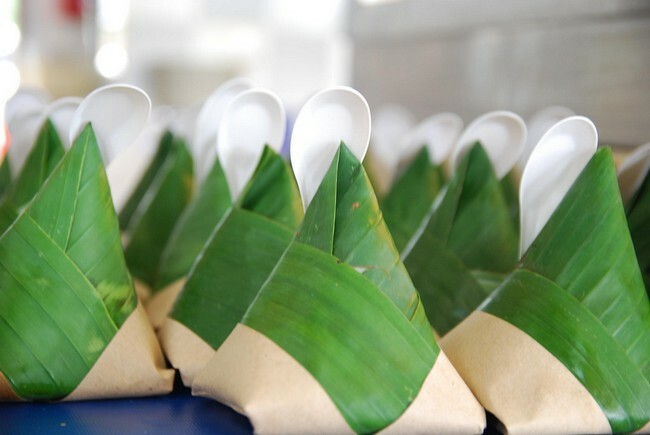 Most of us will sink our teeth into this delicious traditional Malaysian kuih by the trays. 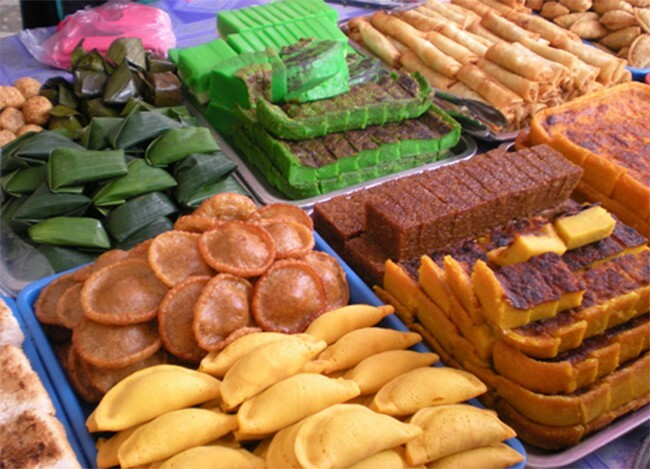 Kuih-muih are the traditional desserts of diverse ethnics from Malaysia. I believe some of us do not have any idea which kuih is originally made by the Malays, the Indians or even the Chinese. Samosa is a fried or baked pastry with a savoury filling of spiced potatoes, onions, lentils, and minced meat and it is from the Indian ethnic. Tau foo fah or Dau Huay is a Chinese dessert, a soft pudding of very silken tofu, traditionally flavoured with a brown sugar syrup. It also has pandan flavour. Also, perhaps as a safety measure, you may consider getting Allianz Travel Care to safeguard yourself against these travel illnesses! 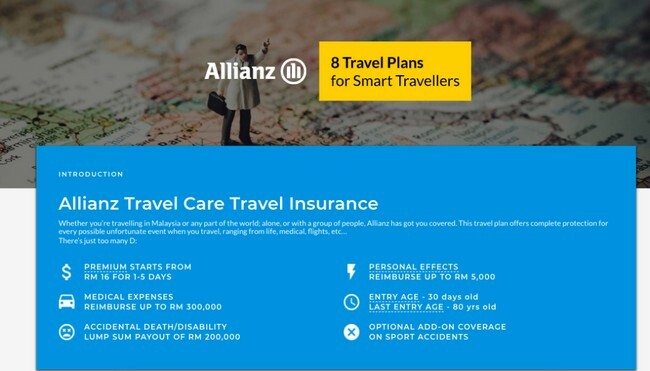 With Allianz Travel Care, you may claim for medical expenses benefit of up to RM300,000 if you happen to be hospitalized in any of the hospitals worldwide to treat these illnesses urgently. 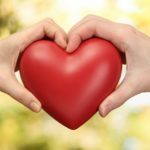 You will never have to worry about forking out emergency medical expenses while traveling, again. Read more about Allianz Travel Care, this comprehensive travel product now!